Students in Accounting 322, Income Tax I, will provide free income tax preparation service. Dr. Laura Barthel, instructor in EKU’s Department of Accounting, Finance and Information Systems, explained that the income tax preparation service is the traditional IRS Volunteer Income Tax Assistance (VITA) service. In the VITA program, the IRS-certified student volunteers meet face-to-face with taxpayers to prepare tax returns for electronic filing. 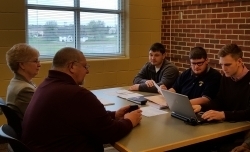 While meeting with the taxpayer, students prepare federal and state income tax returns, which are then reviewed by Dr. Barthel or another reviewer before being submitted for e-file or printed for paper filing. Barthel stated that “The VITA program is a great opportunity for the students and for campus and the surrounding community. Students apply what they are learning in the classroom, and their learning is enhanced. 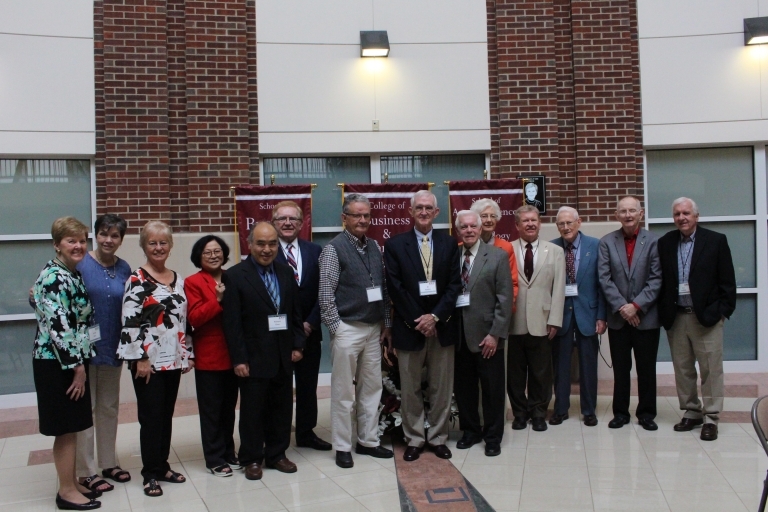 Community members receive a valuable service at no cost.” VITA services are available to anyone in Richmond and Madison County who qualifies, and to EKU students, faculty and staff as well, Barthel added. Appointments can be scheduled through the United Way of the Bluegrass, by simply dialing 2-1-1; select Option 5; or contact Dr. Barthel at 859-622-7892. For more information, see https://www.uwbg.org/news/united-way-bluegrass-offering-free-tax-filing-... or contact Barthel at 859-622-7892 or at laura.barthel@eku.edu.